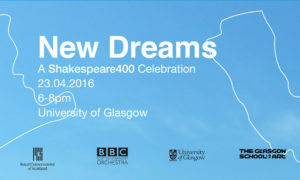 Since November 2015 I’ve had the pleasure of facilitating a group of University of Glasgow Masters students in contributing to the upcoming Shakespeare 400 New Dreams celebration. 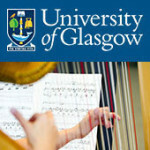 The event brings our UofG students together with teams from the BBC Scottish Symphony Orchestra, Glasgow School of Art (GSA) and Royal Conservatoire of Scotland (RCS) to produce a one-hour creative response to A Midsummer Night’s Dream. 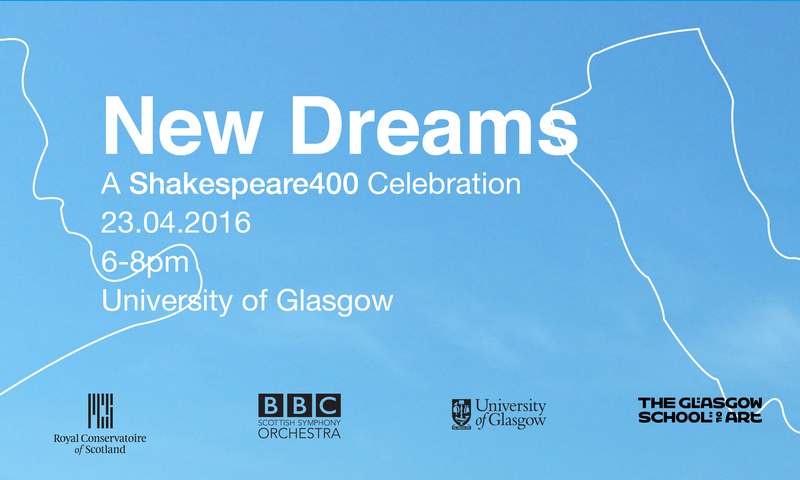 This multi-media immersive performance, entitled Dream On!, will be performed in the Bute Hall on 23 April 2016. 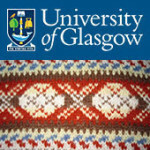 This project has been a great opportunity for our MLitt students to collaborate with other Glasgow institutions. 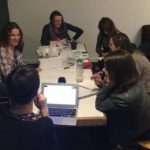 Working as dramaturgs, students from the MLitt Playwriting and Dramaturgy, MLitt Theatre Practices and MLitt Theatre Studies programmes have put their skills into practice across several fields. These have included curatorial work with designers for exhibitions in the Kelvin Gallery and at GSA; rehearsal dramaturgy with dance and acting students at RCS; and, curatorial/directing work with artistic director Graham McLaren. They have also been working with a group at the GSA to create a programme and documentation for the event. Having these opportunities to exercise skills has been a fantastic part of our creative development. They’ve also been useful in building professional networks across Glasgow. For me, participation in this festival has been a great way to see how Shakespeare continues to impact different theatre and arts communities. As my PhD study revolves around modern adaptations of Shakespeare’s plays, it has been extremely useful to engage with contemporary dialogues about his works. In addition to the Dream On! celebration, our students (from PGT and PGR theatre studies programmes) are devising a piece to be performed in the James Arnott Theatre on May 6th. The piece is inspired by Shakespeare’s plays and will be part of the New Dreams festival. This is an exciting chance for our UofG students to engage with the Shakespeare 400 festivities in a performative capacity and continue developing ideas. Though still in the beginning phases, I am looking forward to seeing how their process develops! The UofG participation has been coordinated and supervised by Dr Vicky Price and Dr Anselm Heinrich. Our dramaturgs for the event include Amanda Larsson, Karina Youle de Lage, Mags Keohane, Al Schneider, Zoe Katsilerou, Nelly Kelly, Vlad Butucea, Lindsay Jacobs and Erika Rodríguez Horrillo. 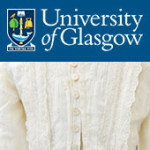 Our devising team for the UofG performance includes Erika Rodríguez Horrillo, Katrine Turner, Mags Keohane, Zoe Katsilerou, Effie Samara, Al Schneider and Ally Milner.